Wafer paper is an edible paper, usually made of rice or potato flour. 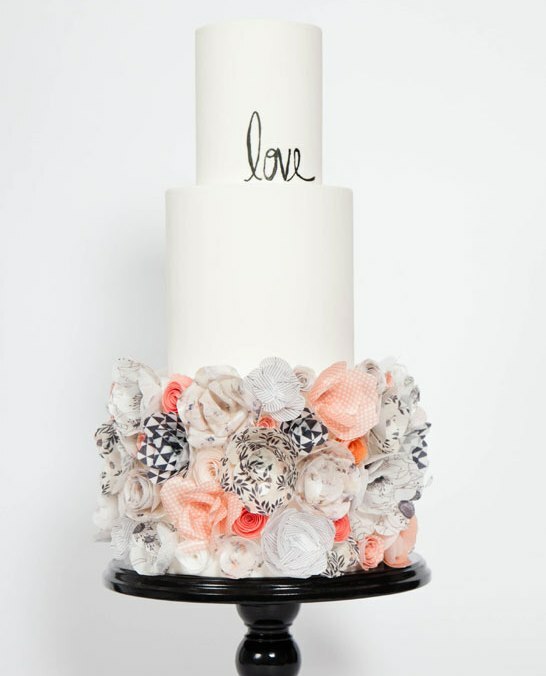 And Wafer Paper Flowers are edible and are created to adorn cakes and give them a stunning look. 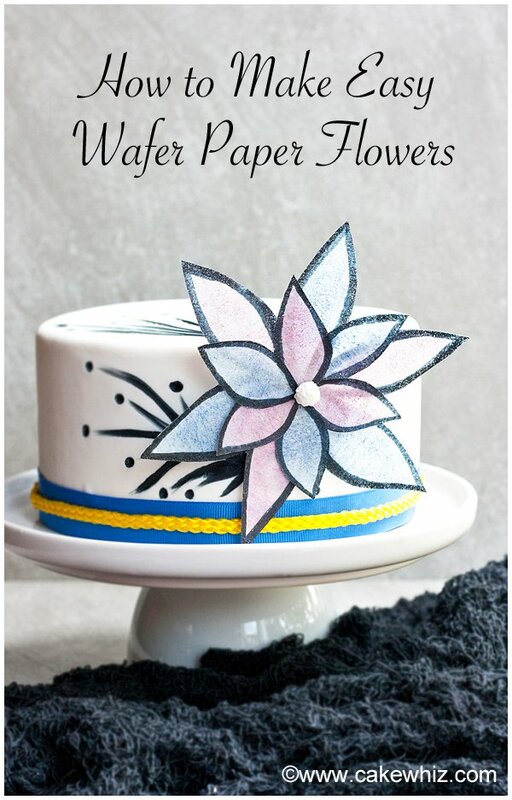 Wondering how to make wafer paper flowers or how to color them, then fret not! Here you get detailed tutorials on making them with step-by-step instructions. The wafer paper is so thin that it can be easily cut, rolled, quilled or wired to give it different floral designs. It’s time to make some create some contemporary and creative floral designs with Rice Wafer Paper. 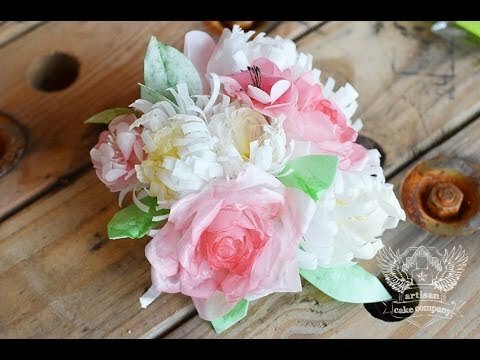 Learn step-by-step techniques to confidently create unique designs of wafer-paper flowers. In this Video Tutorial, the cake artist Stevi Auble takes decoration with wafer paper flower to a new level. 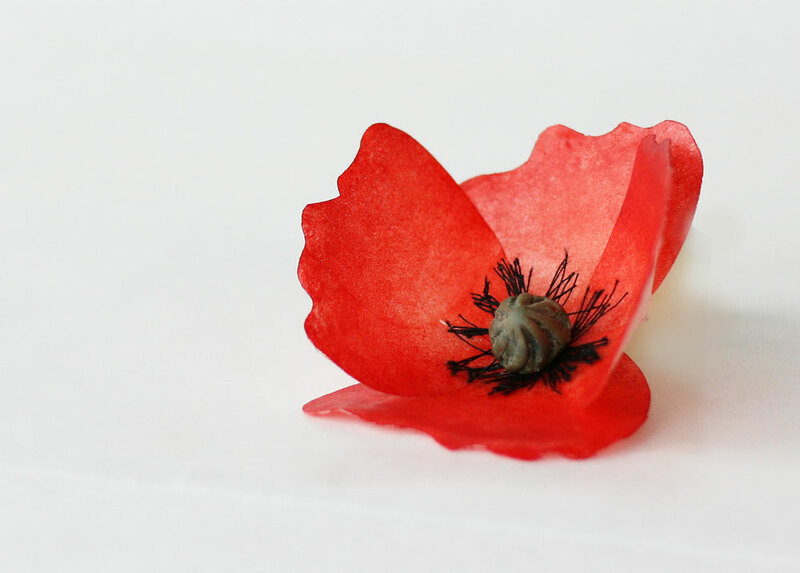 Follow these easy instructions and make some beautiful and edible wafer flowers today. 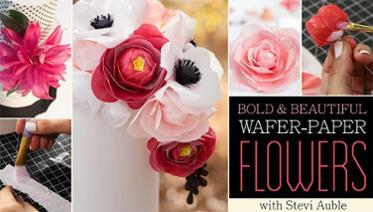 You will love learning about using wafer paper flowers for cake decoration. It’s a great option people who don’t want use sugar flowers on the cake but still want a floral cake. Elegant to look and easy to make! Follow the tutorial which guides you with step-by-step in detail instructions on how to make the design. These are the hottest new trend for cake decoration. They’re thin, light, beautiful, and elegant, can be made months in advance and are not a great pinch on the pocket. You can fall in love with these delicate printed wafer paper flower designs. Wafer paper flowers continue to gain popularity in cake decorating these days. The only trouble is it comes in the color white. Some decorators color wafer paper by printing on it with food safe ink from a printer. 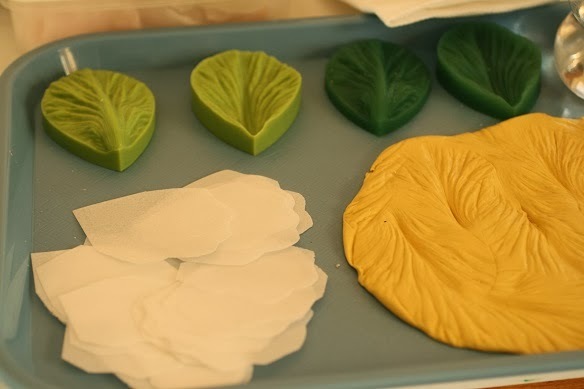 In this tutorial, we show you step-by-step instructions on how to color wafer paper flowers. Easy and quick to make and adds a beautiful look to your cake. 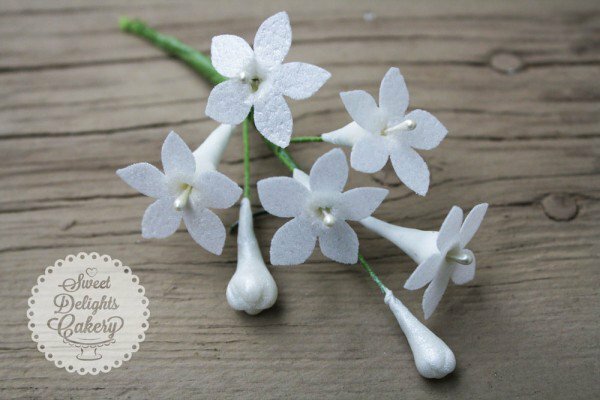 A simple tutorial to make Wafer Paper Stephanotis flower that can also be used as a filler flower in your cake arrangements. 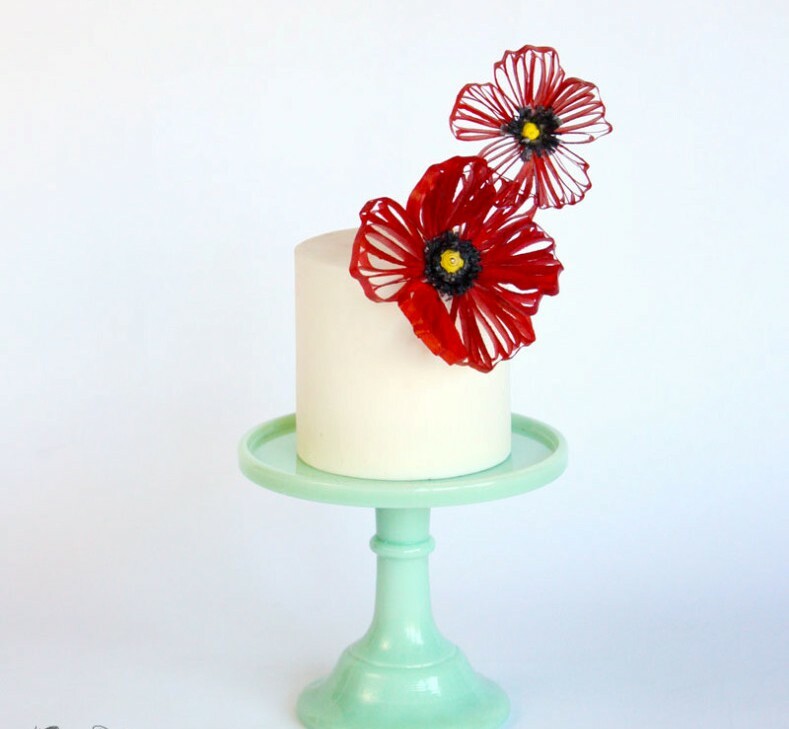 This tutorial teaches you how to do modern quilling with edible wafer paper for your cakes. As fancy as its name I hope you enjoy creating this wonderful Wafer Paper Filigree Flowers! 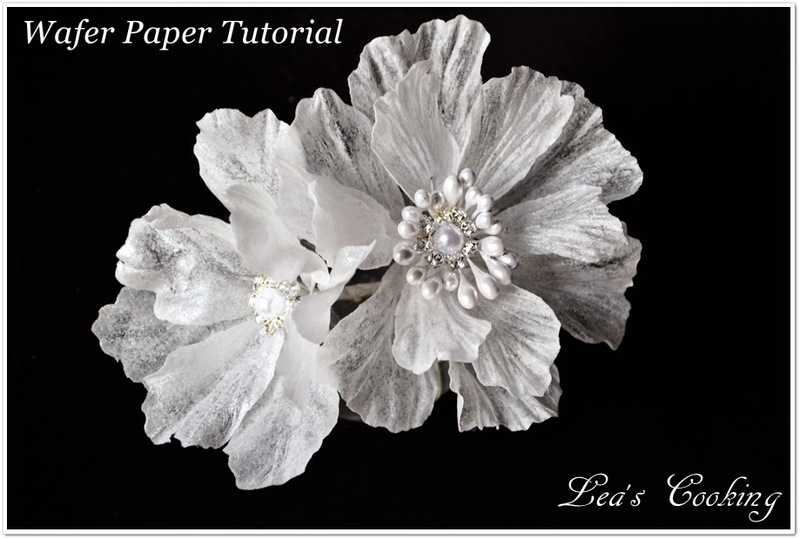 Here is an easy tutorial to make some stunning wafer paper flowers using wire. 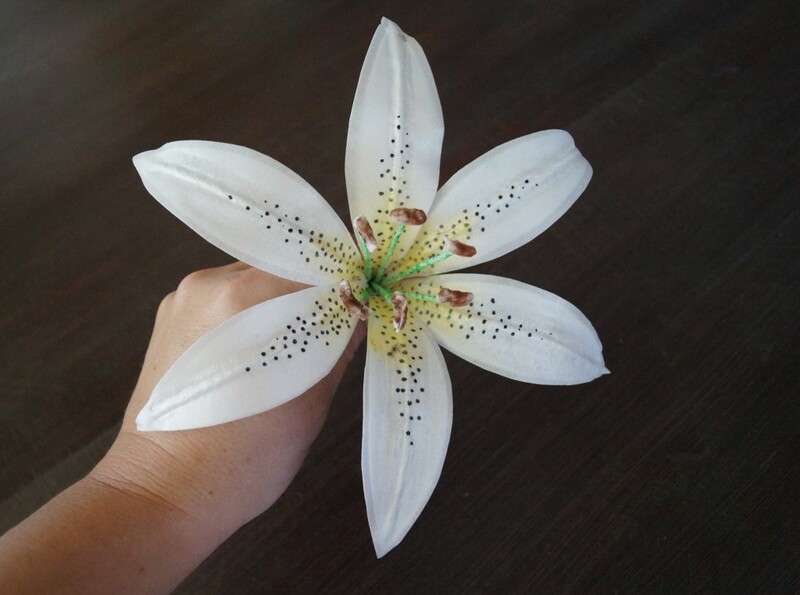 Wafer paper flowers are thin, delicate, ultra light, detailed and translucent. Decorate your cake with these and create a cake to remember. Learn how to make amazing and easy wafer paper flowers bouquet with these step by step instructions given in this video tutorial. 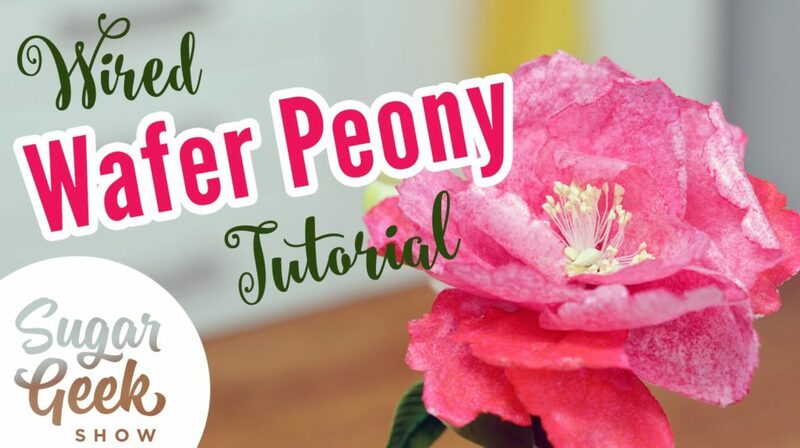 Wondering how to make this amazing wafer peony yourself? Stress not! In this tutorial, learn step-by-step to do it yourself. Some amazing ideas in this video tutorial. 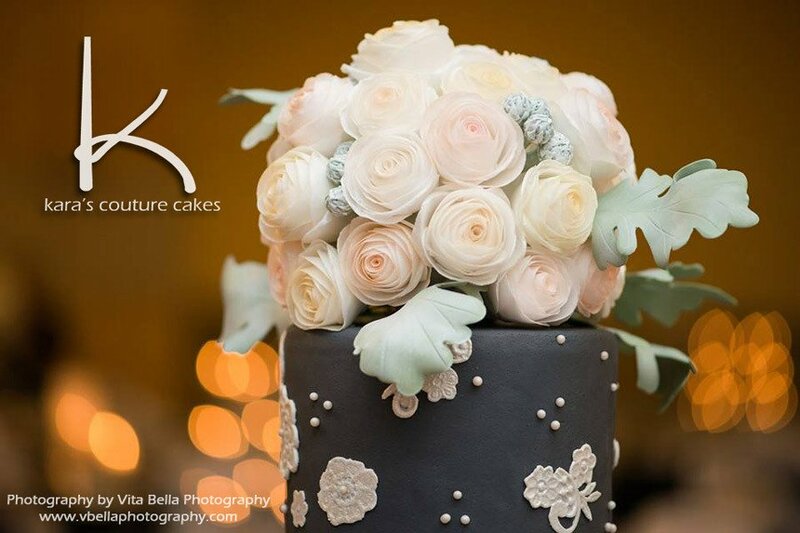 Add an elegant and feminine touch your cakes and make it look adorable. Here are detailed step-by-step instructions to make beautiful rose flowers using wafer paper. 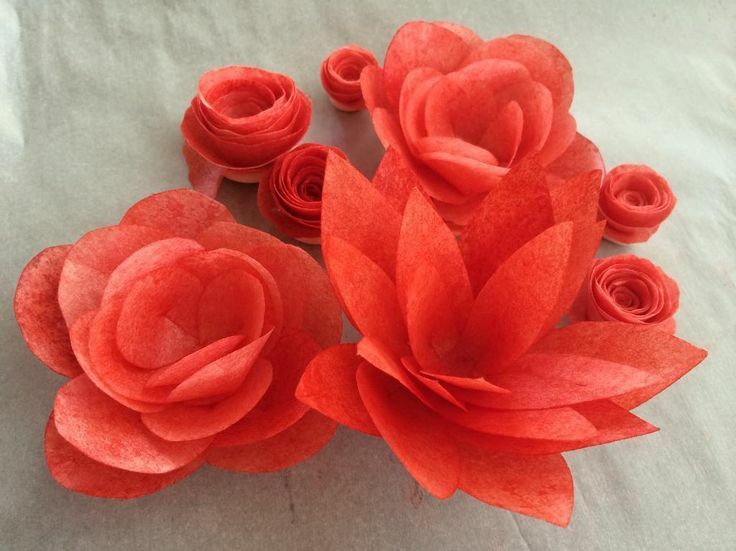 Make these wonderful wafer paper flowers with petals with these tutorials. They can be premade and stored for days. 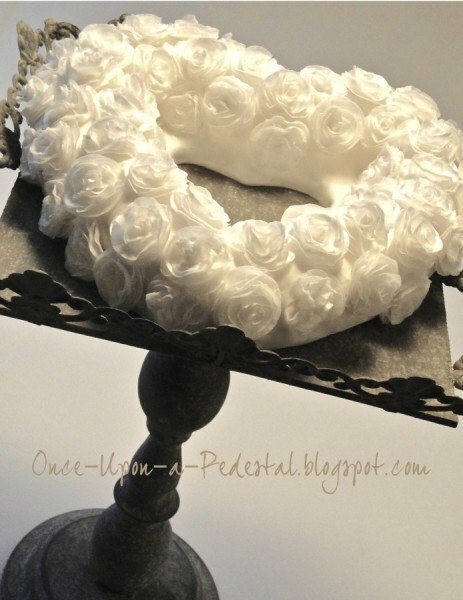 Make these amazing rolled roses with wafer paper. Treat yourself with this beautiful hand crafted stunning wafer paper Tiger Lily flower and get creative with this amazing tutorial! 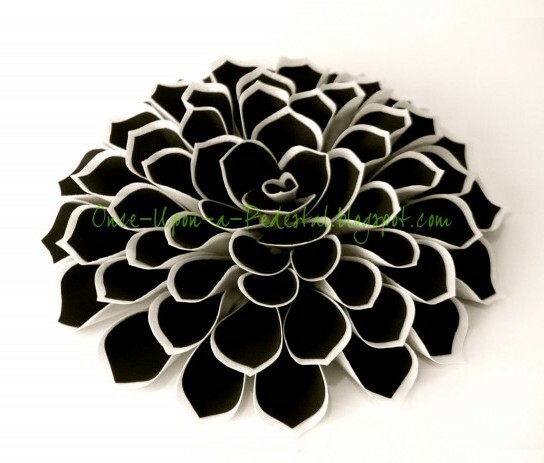 There are many wafer paper flower templates available online. The wafer paper flower templates in this post are free to download and print. 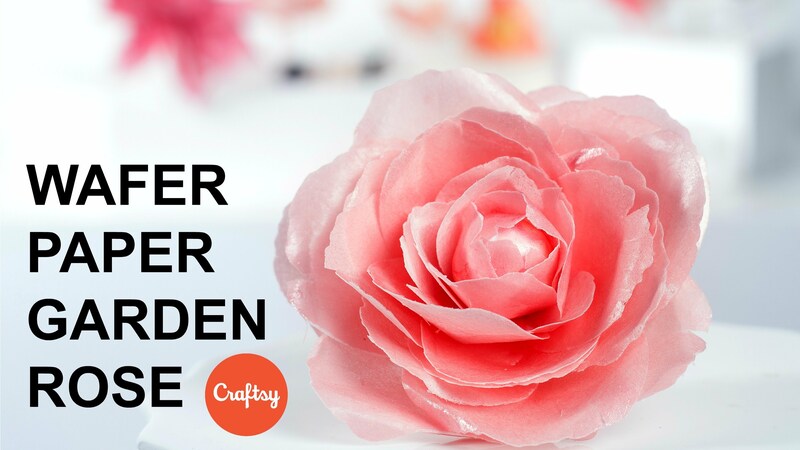 Hope you all enjoy a crafty and creative wafer paper flower session!